It has been a couple of months since the last newsletter and with good reason! Those of you that have visited us in Bearsted will know that we don’t have a very large showroom. This will soon change as we are having some purpose built premises made for us. In fact, work has just started. This has been taking up a fair amount of time but we are excited and cannot wait to offer you something bigger and better. 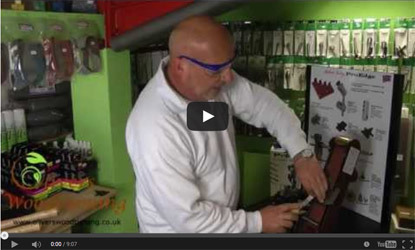 Ed may have been running around trying to get the new building sorted but a few weeks back he found time to film a demonstration on the Robert Sorby ProEdge sharpening system. There are three videos in total.You can see them on our YouTube Channel or by visiting our website here. We’d really like to hear from anyone that would like to contribute to these newsletters. Do you have a video tutorial you would like to share? Could you write an article? Forum member Woody has posted this 8 sided set. 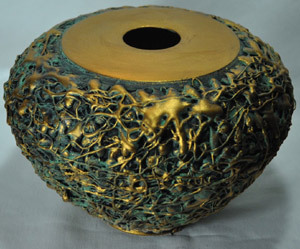 He has made them to raise money for blind veterans. A worthy cause and a fantastic set.You can see more of these here. This is the latest in Ed’s line of Pot Of Gold works. He used Liberon’s Verdigris Special Effects WaxYou can see more of these here. 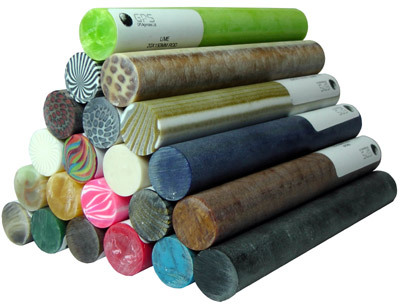 Our range or pen blanks has grown again. 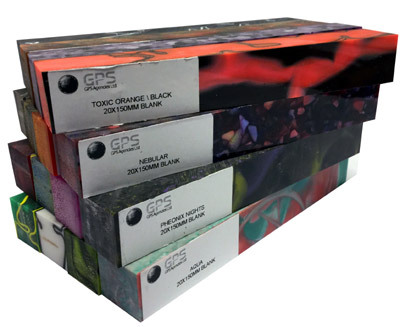 We now stock GPS Kirinite acrylic and polyester rod blanks and project blanks. 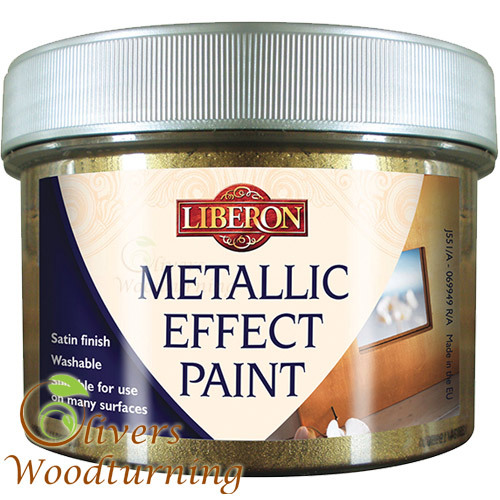 We have also added some new products from Liberon. Those of you that like to experiment with your finishes might like to have a look at these. 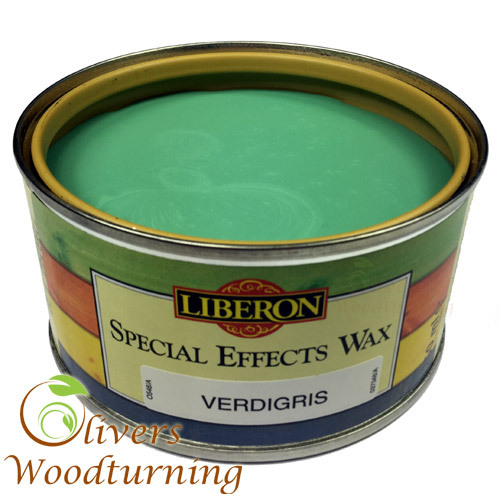 First we have Special Effects Wax, it is available in Black or Verdigris (green) and produces some stunning results. Ed has used it on the latest in his line of Pot of Gold works ( you can see this above ). Next, there is the Metallic Effect Paint. This is available in 10 colours including copper and white gold. As this edition of the newsletter draws to an end so does our supply of give away mugs. We have been giving one away with every purchase but we are now down to our last box. Better hurry if you want one! We would really love to be able to add content from our readers to this newsletter. 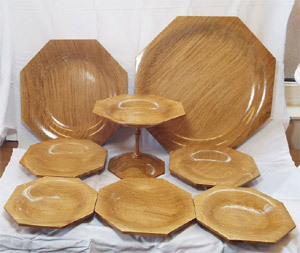 If you have anything to share with your fellow woodturners please get in touch.